Everyone’s favorite over-sized elf, Buddy, is back on Broadway in a return engagement this season in the holiday musical Elf. Based on the popular 2003 movie of the same name, the musical follows Buddy (Jordan Gelber), a human orphan raised by Santa Claus at the North Pole, who believes he is a Christmas elf. When Buddy learns the identity of his true parents, he sets out to New York City to find his birth father. 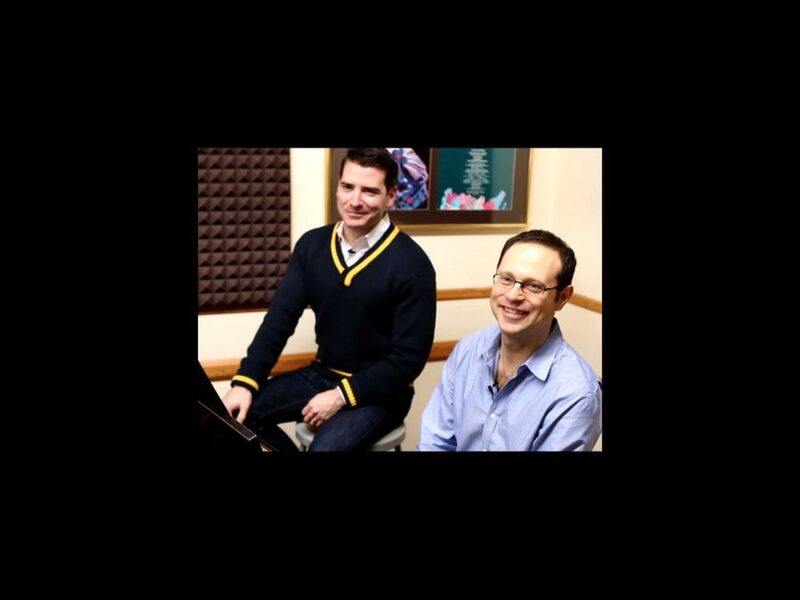 In this behind the scenes video, Elf songwriters Matthew Sklar and Chad Beguelin share their experiences creating the merry musical and its score. It's sparklejollytwinklejingley fun!